Depending on your individual circumstances, you may be able to pay for live-in care through private means, or you could be eligible for local authority or NHS funding towards the cost of your care. In either case, we recommend that you, or a family member contact an Independent Financial Adviser for specialist advice. Below is a brief outline of the various funding streams available and links to further information. There are various ways that you can plan for care. You may be fortunate enough to be able to pay for your care with free capital, income; or by releasing value from your home. We recommend that you seek advice from an Independent Financial Adviser on both planning ahead for live-in care and releasing capital to pay for live-in care. To find a reputable local IFA, call IFA Promotion (IFAP) on 0800 085 3250 or visit IFAP's website at www.unbiased.co.uk. When you seek local authority help with funding, your assets will be means-tested to determine the level of assistance you'll receive. The Government is planning legislation under it's Personal Care at Home Bill where you will be able to choose how you spend your personal budget for care, making live-in care a viable option for those receiving government allowances. 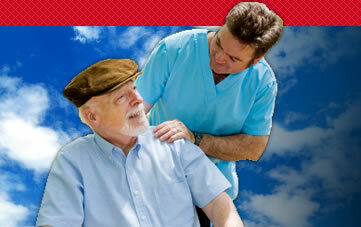 Only the person in need of care is assessed and joint finances are not taken into consideration. 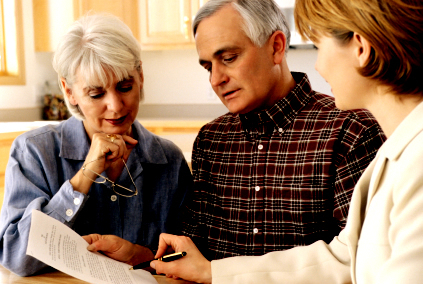 In most cases you need to have 'severe' or 'critical needs' in order to be eligible. When your assets* fall below £23,000, your local authority may start to make a contribution towards your care. If they fall below £14,000 (taking into account your income**) they may pay for your care in full (although this is capped at the most cost-efficient care solution). In most cases, you will still need to make a private contribution towards the cost of live-in care. **Income includes any regular payments you receive from trust, pensions, annuities etc. 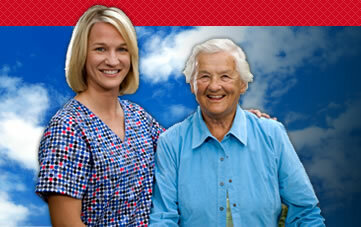 Attendance Allowance is a tax-free benefit for people over 65 who have a physical and/or mental disability. It must be severe enough for you to need help caring for yourself. The amount you get depends on how much your disability affects you and there are two rates. Normally, you must have had these care needs for at least six months. Visit www.direct.gov.uk (search Attendance Allowance) for more information. Disability Allowance is a tax-free benefit for anyone under 65 who needs help with personal care and/or walking because they are physically and/or mentally disabled. Your disability must be severe enough for you to need help caring for yourself. You can get Disability Living Allowance whether or not you work and it's not usually affected by any savings or income you may have. Different rates are paid depending on how your disability affects you. Visit www.direct.gov.uk (search Disability Living Allowance (DLA)) for more information. There are two different types of Pension Credit. Guarantee Credit is for those who have reached the minimum qualifying age and guarantees a minimum income by topping up your weekly income. Savings Credit is for those who are 65 or over and have made some provision towards their retirement such as savings or a second pension. Visit www.direct.gov.uk (search Pension Credit) for more information. Carer's Allowance is a taxable benefit for those who look after someone who is disabled. You may be able to get Carer's Allowance if you are aged 16 or over and spend at least 35 hours a week caring for a person who gets either an Attendance Allowance or Disability Living Allowance. The amount is reduced by the amount of certain other benefits or earnings, including State Pension. Visit www.direct.gov.uk (search Carers Allowance) for more information. The Independent Living Fund is available to disabled people aged 16 to 65 to help them lead a more independent life. 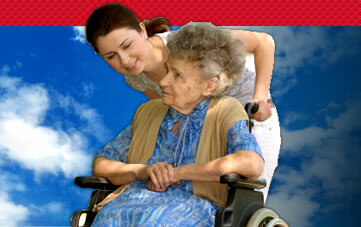 Funds can help to pay a care agency or to employ someone to give you personal care in your home. You must already be entitled to the higher rate Disability Living Allowance and have less than £23,000 in savings or capital. Priority groups include those in work or who receive income support. Visit www.direct.gov.uk (search Independent Living Funds) for more information. This is a complete package of services arranged and funded by the NHS. The service is free and not means tested. Eligibility for CHC is decided upon by your Primary Care Trust (PCT), and is normally awarded if you have a severe medical condition requiring a lot of care and support. 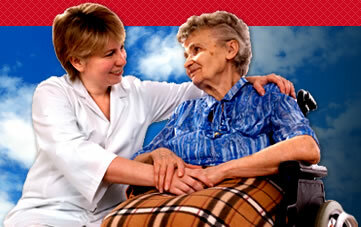 The care can be provided in a variety of settings including a hospital, nursing home, hospice or your own home. Contact the NHS Patient Advice and Liaison Service (PALS) www.pals.nhs.uk for more information.